Conference Topic: “MyHIJAU Mark: Malaysia's Recognition for Certified Green Products and Services"
Mr. Abd. Malik Atan is the Manager, Greenpreneur Services of GreenTech Catalyst Sdn. Bhd. (A company under Malaysian Green Technology Corporation). He holds a Bachelor of Business (Accounting) from Monash University, Caulfield Campus, Melbourne, Australia and Master of Business Administration (Finance) from Universiti Putra Malaysia, Serdang Campus, Selangor, Malaysia. His career started in the Public Accountant; Abdul Raji & Co in July 1997 for over 2 years. 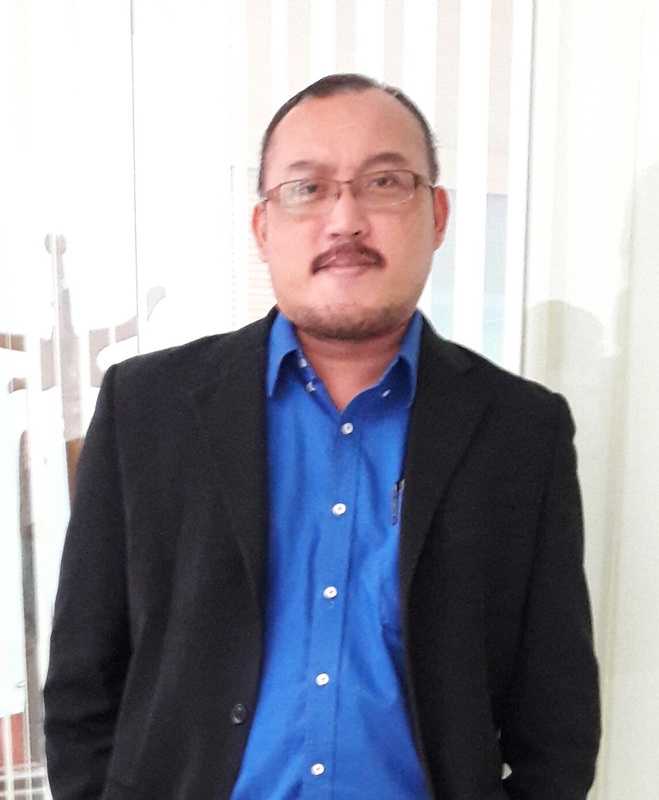 He joined Malaysian Green Technology Corporation (Formerly known as Pusat Tenaga Malaysia) in November 1999 as a Project Finance Executive for UNDP/GEF Fund: Malaysia Industrial Energy Efficiency Improvement Project (MIEEIP). He has over 17 years’ experience involving in the national energy and green technology development projects including Energy Efficiency Projects Lending Scheme (EEPLS), Green Technology Financing Scheme (GTFS), National Energy Efficiency Master Plan (NEEMP), Implementation of RE&EE in the Primary & Secondary School Curriculum & Co-Curriculum, Government Green Procurement (GGP), Sustainable Consumption & Production (SCP)- Policy Support for Malaysia, Development of Blueprint on Green Practices and Green Technology Applications for Polis Diraja Malaysia, Malaysia Green Labelling Programme (MyHIJAU Mark), Green Technology Tax Incentive and Green Industry & SME Development Programme.